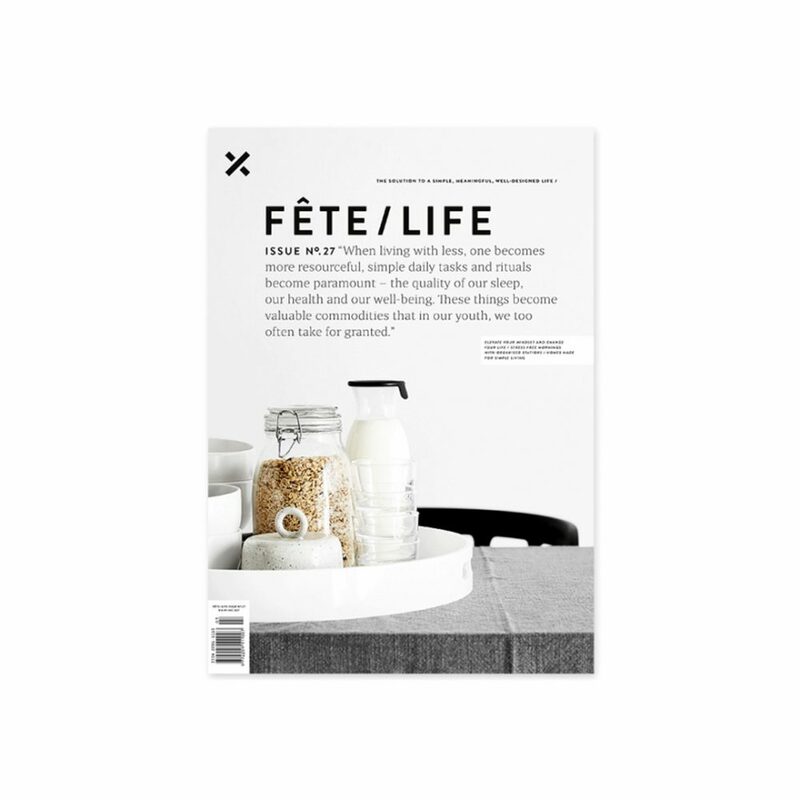 We’re pretty excited about our feature in Issue No.27 of Fete/Life Magazine! The ‘At Work’ piece interviews Directors Tony Zappia and Andrew Steele about everything S9, and shares a peak inside our Kent Town Studio. Grab your copy at selected newsagents and stockists nationally, or digitally on Fete Press.